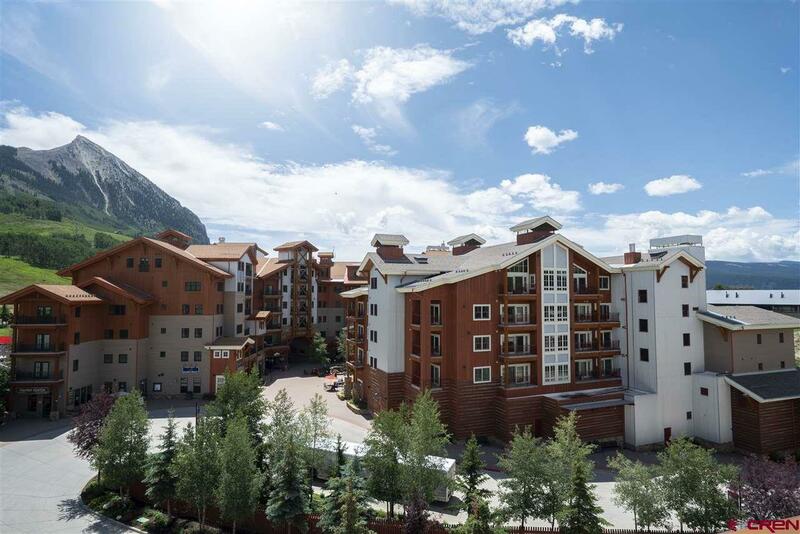 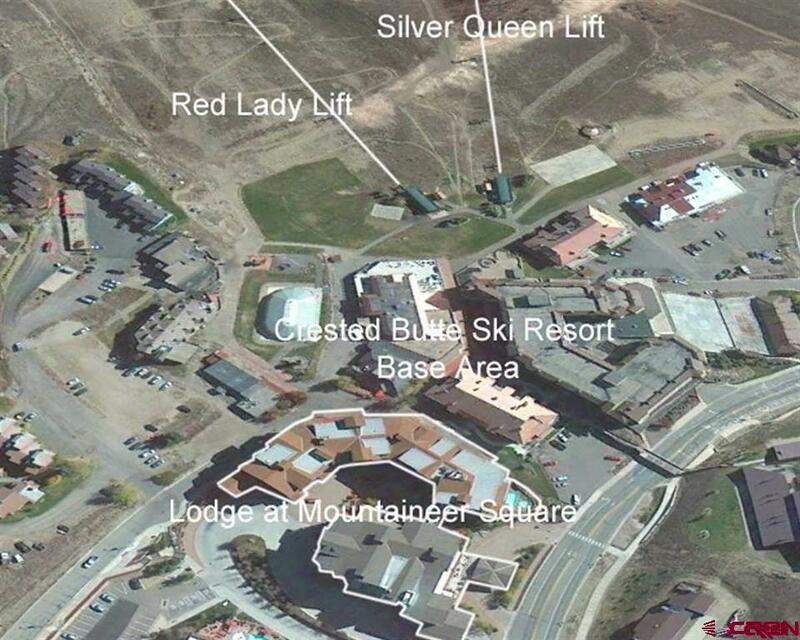 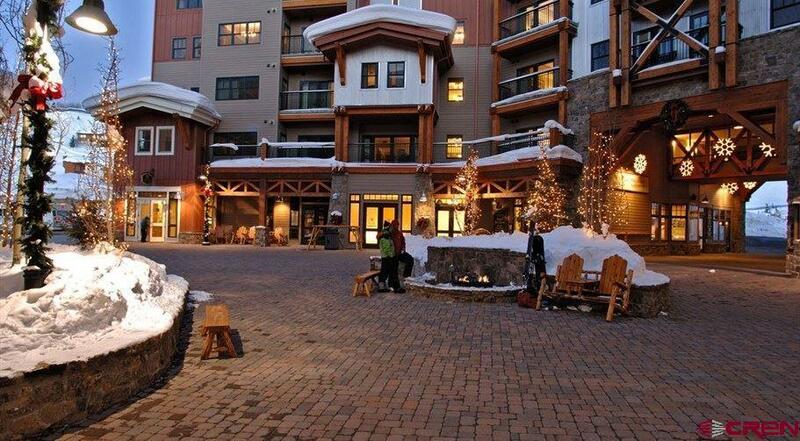 This beautifully appointed, updated gem offers a peaceful sanctuary in the heart of the ski area base facility. 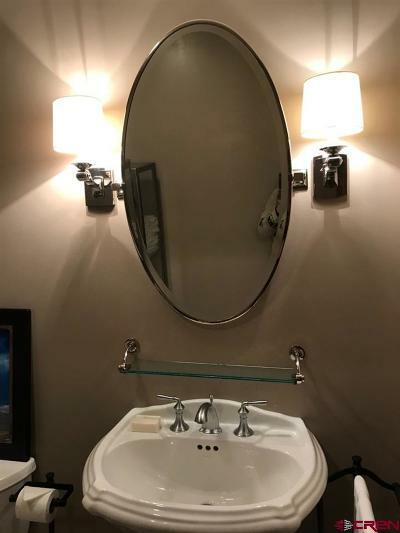 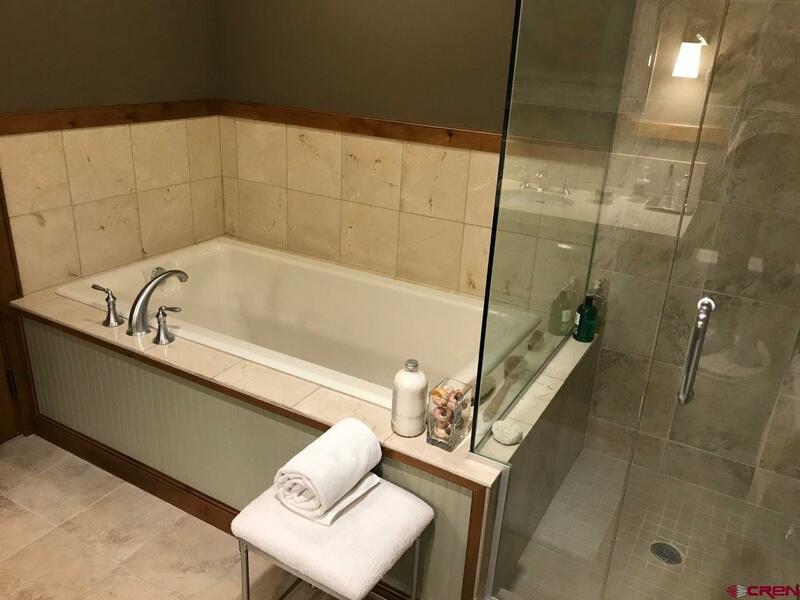 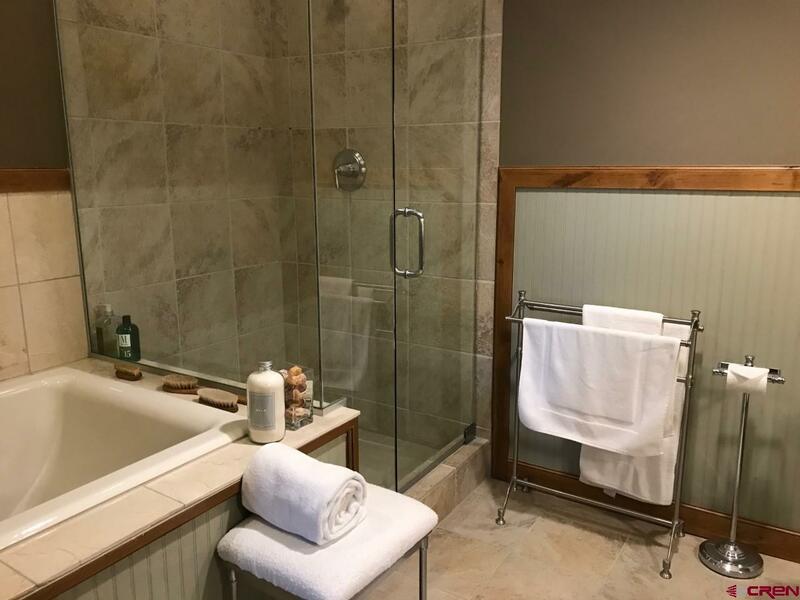 After a day of skiing, hiking, biking or any of the many activities the resort lifestyle has to offer, enjoy relaxing in your deep soaker tub or sipping wine by your soothing fireplace. 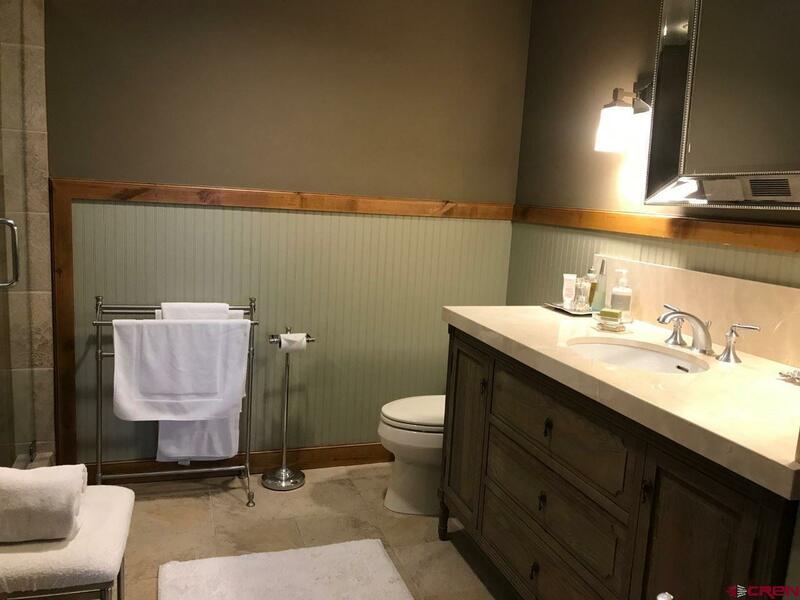 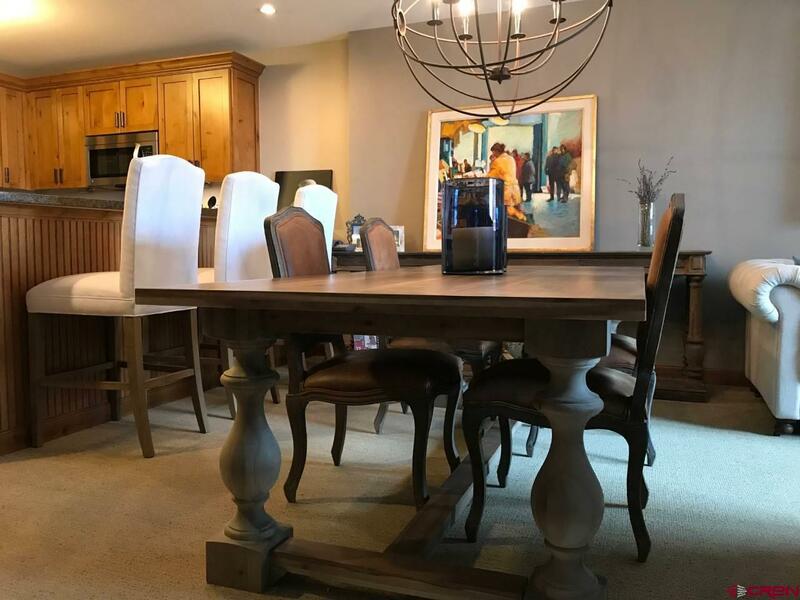 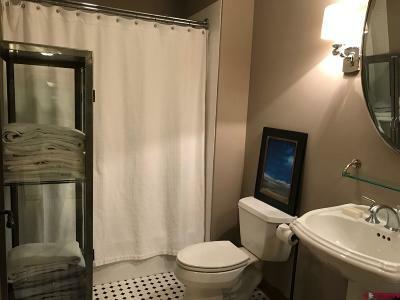 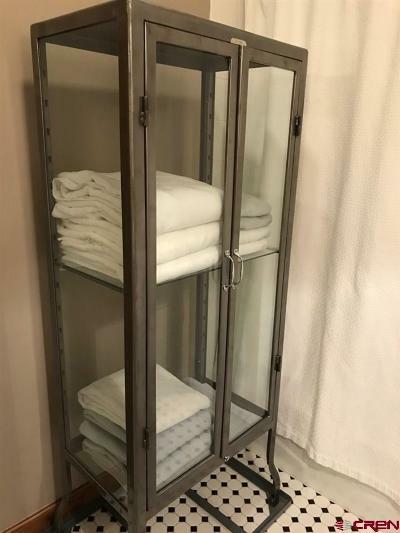 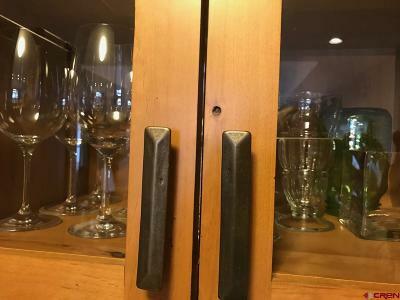 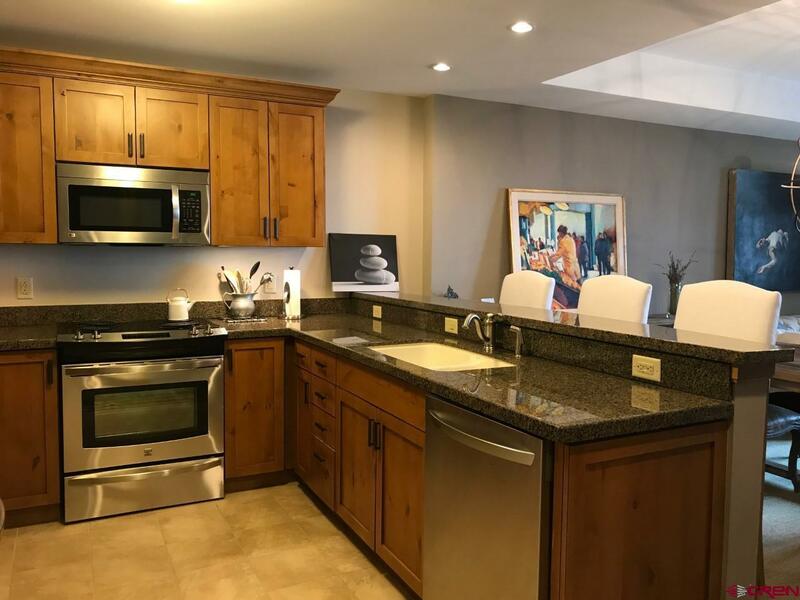 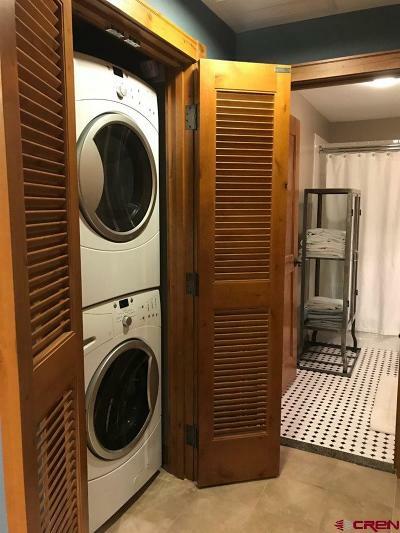 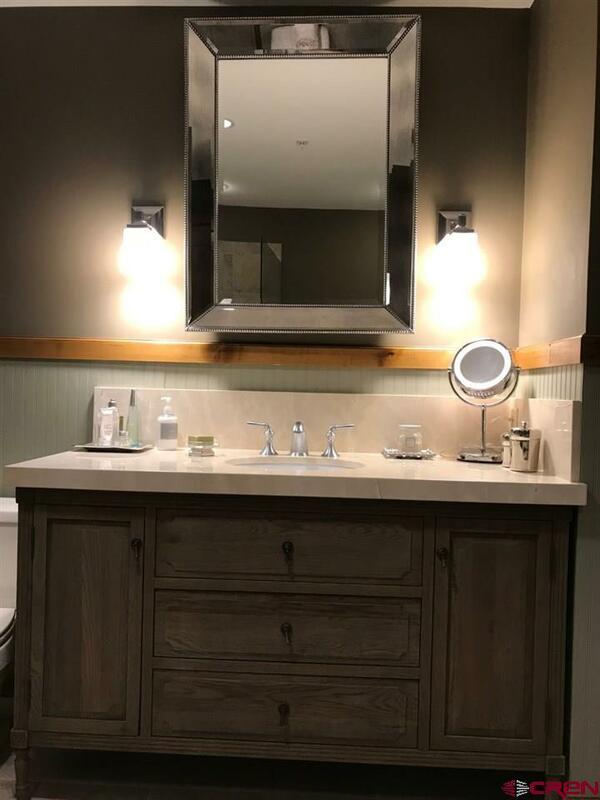 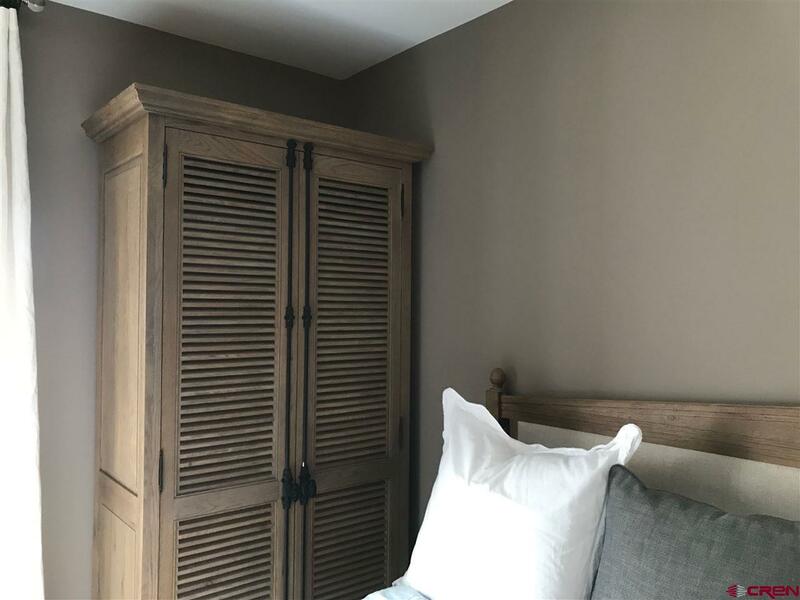 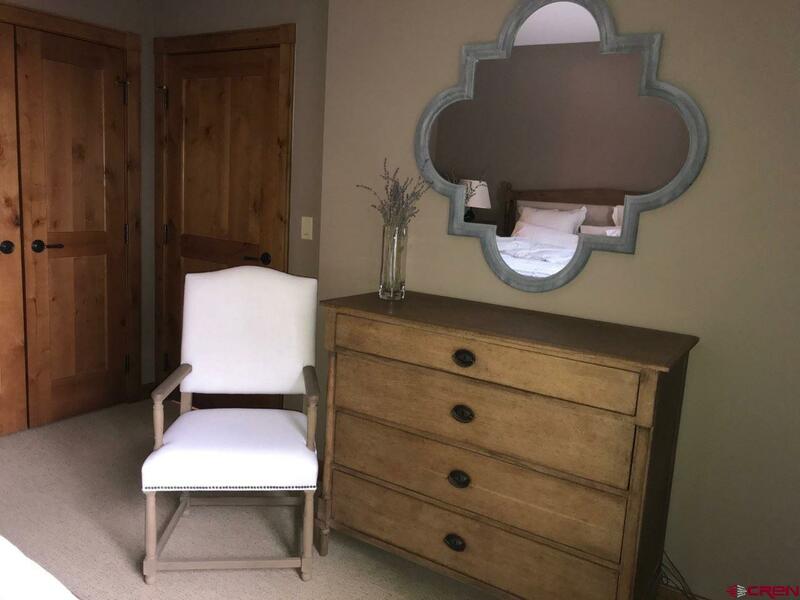 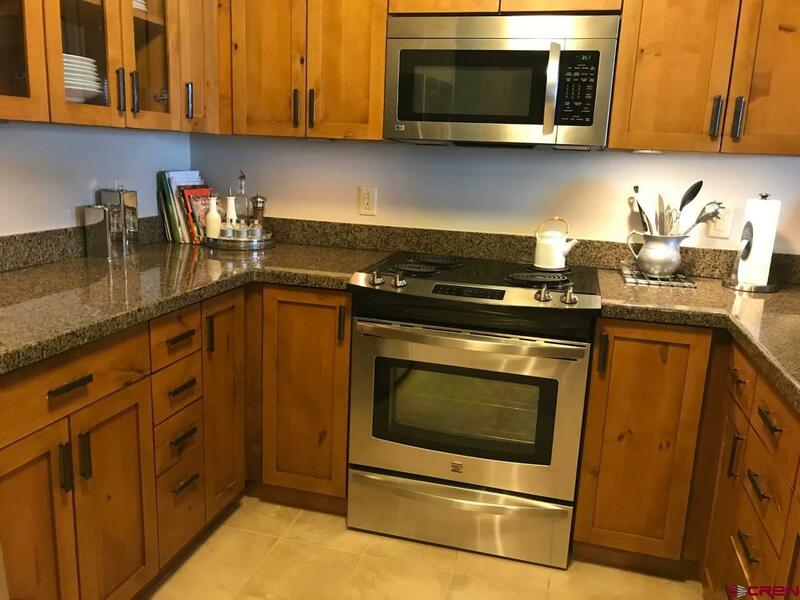 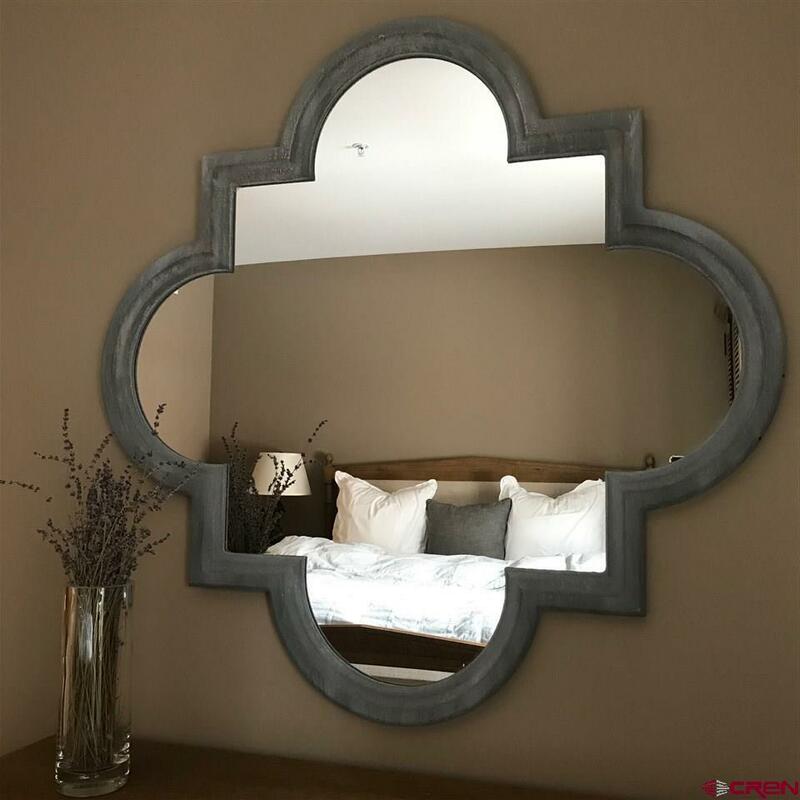 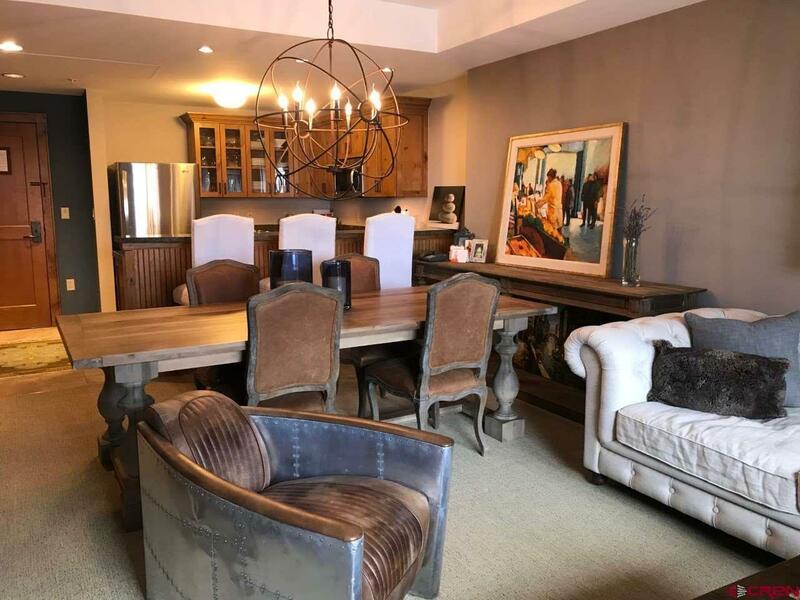 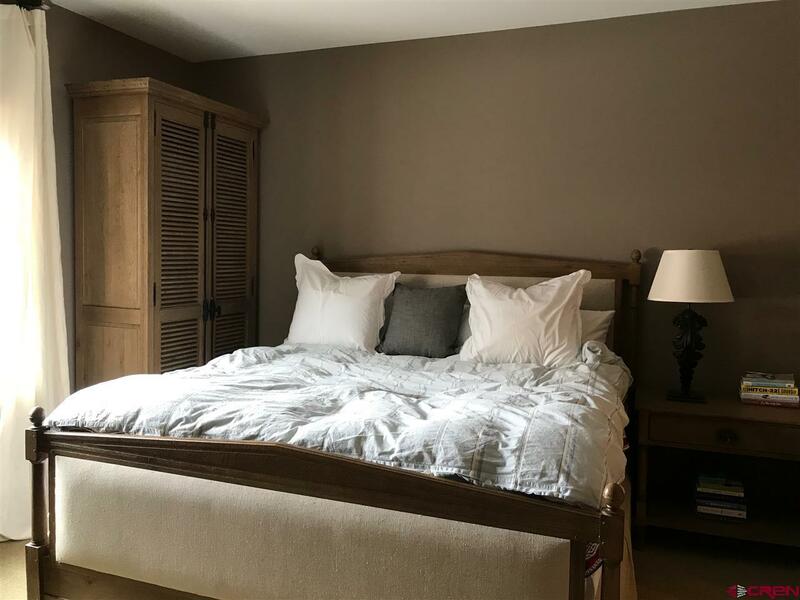 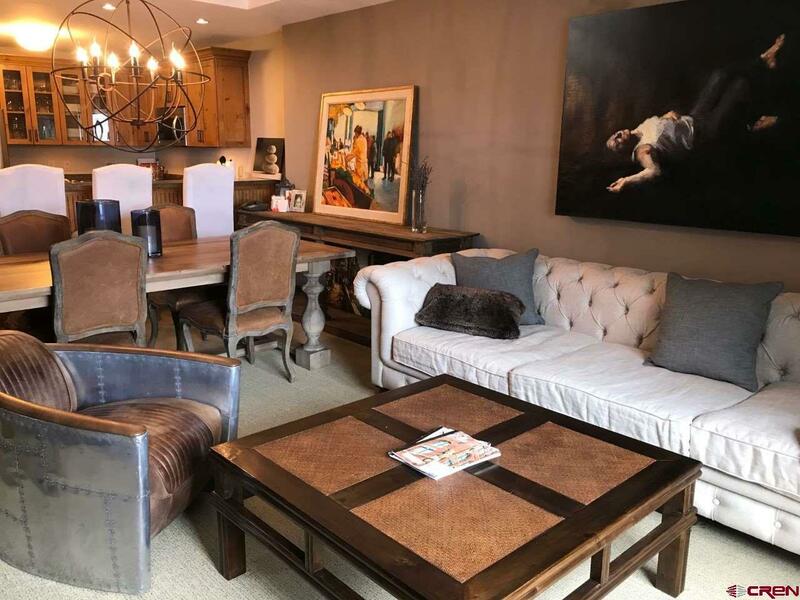 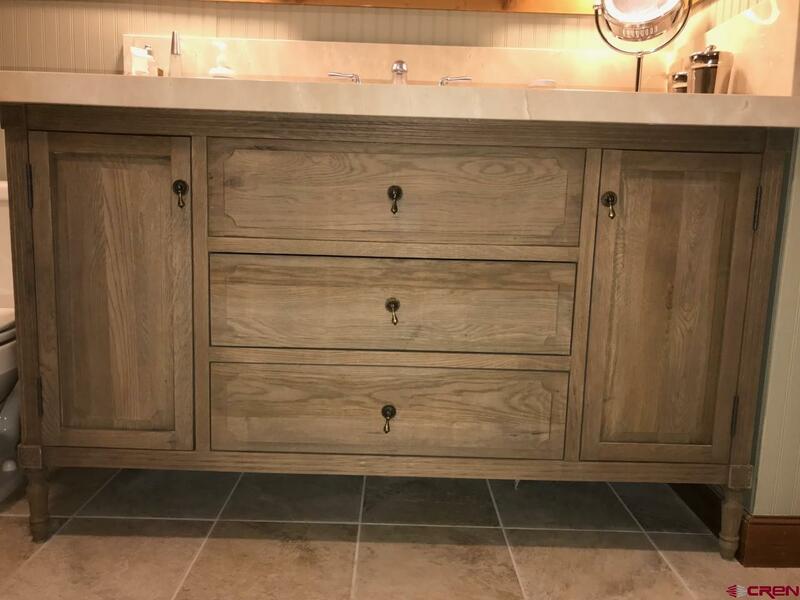 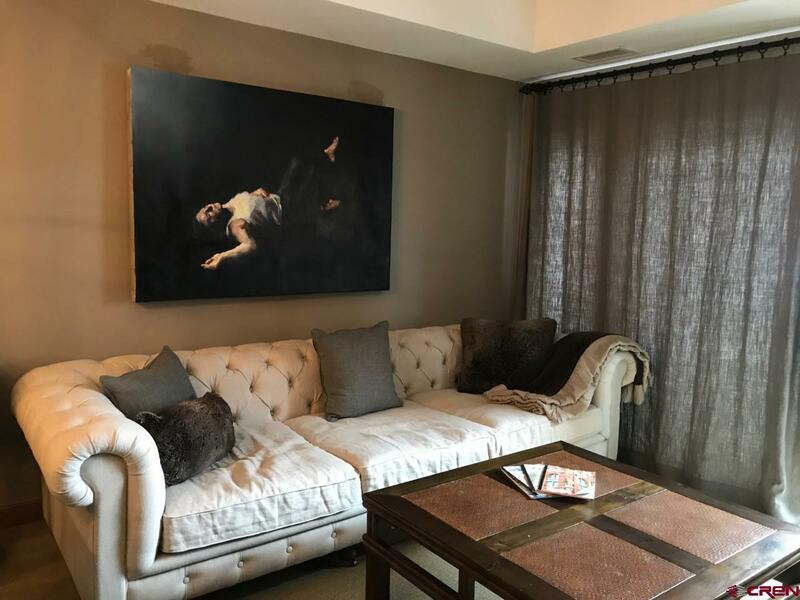 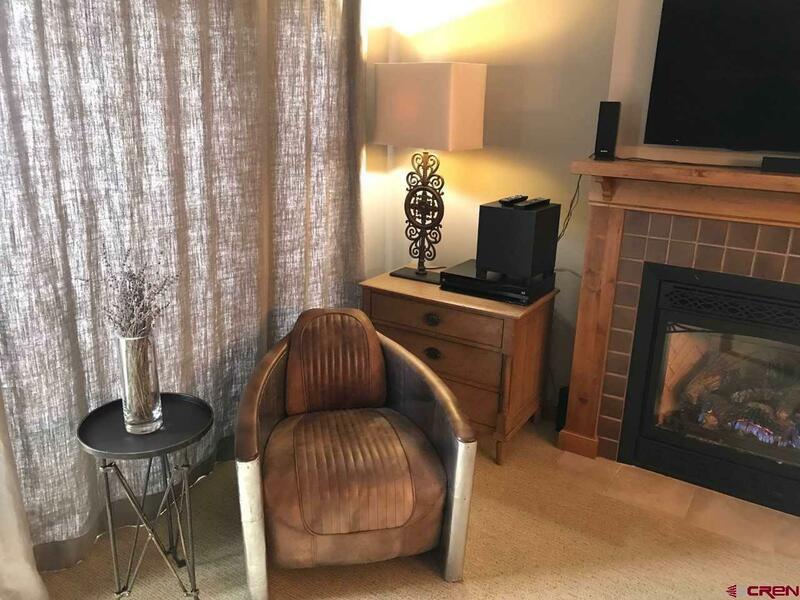 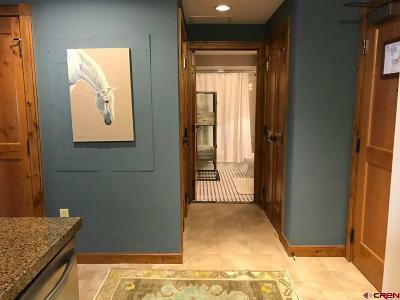 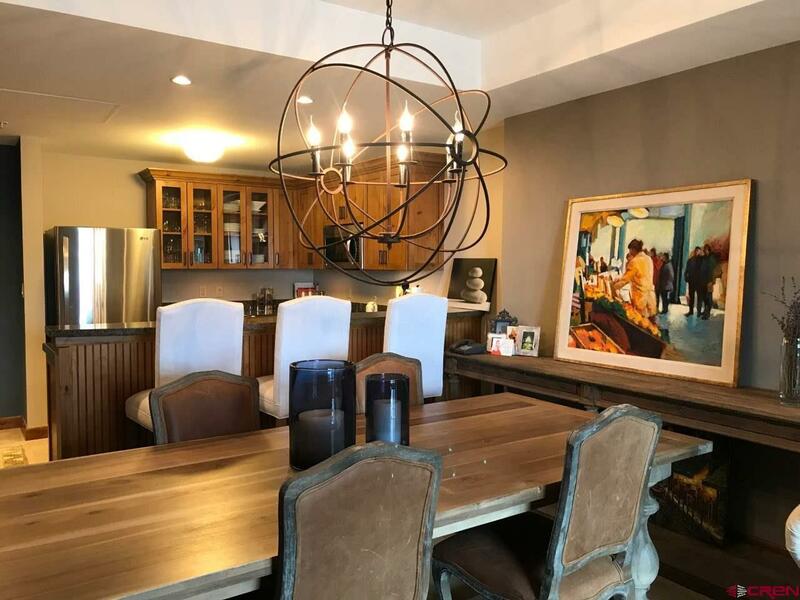 This unit was tastefully updated with attention to detail: custom linen curtains, classy and comfortable linen chairs with nail head accents, oversized cozy linen sofa, beautiful cabinetry, mountain modern light fixtures and soothing color schemes throughout, to name a few. 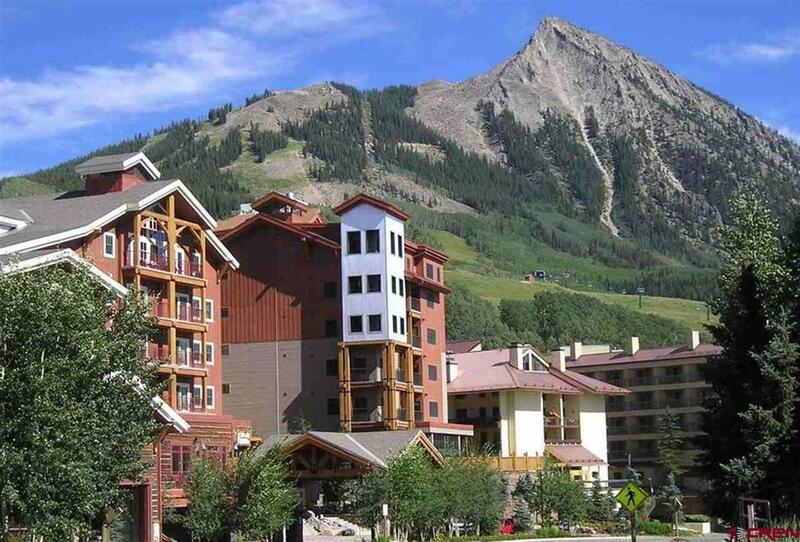 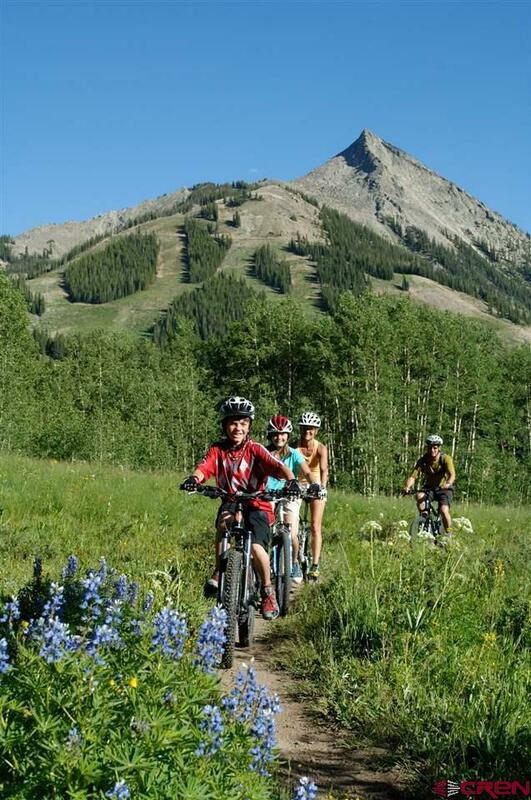 Whether you choose to stay on the mountain or take the free bus service to the historic Town of Crested Butte, you are only minutes away from world class restaurants, entertainment and shopping. 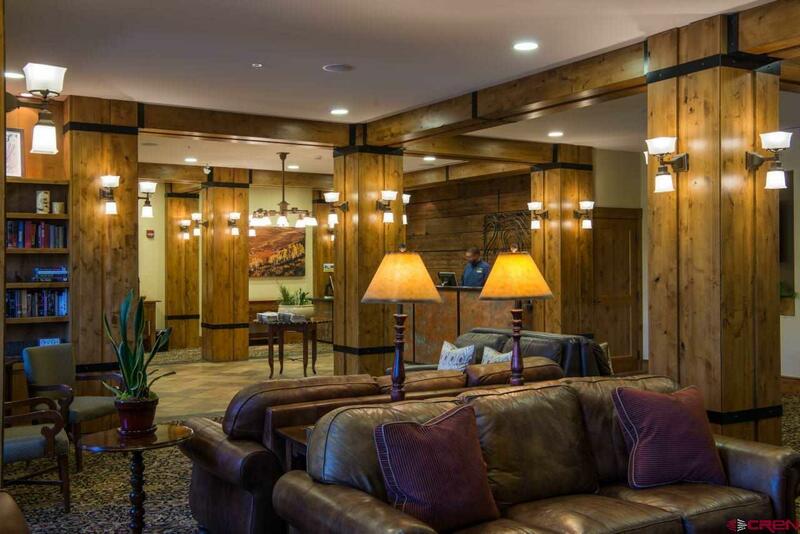 The Lodge at Mountaineer Square has received Trip Advisor&apos;s Certificate of Excellence award for its consistent great reviews. 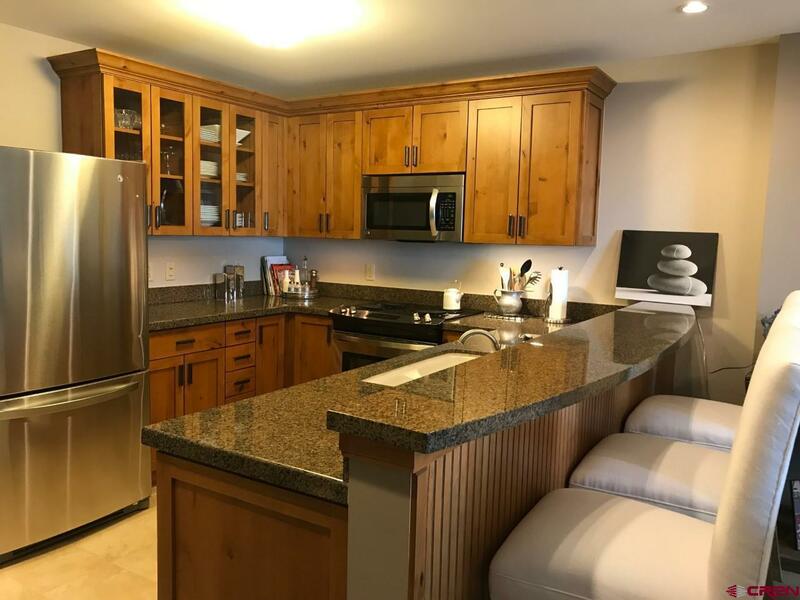 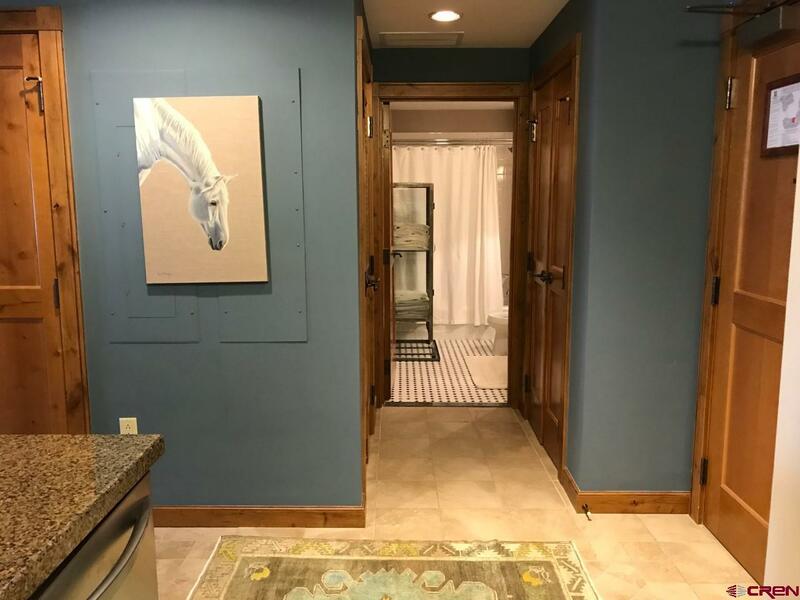 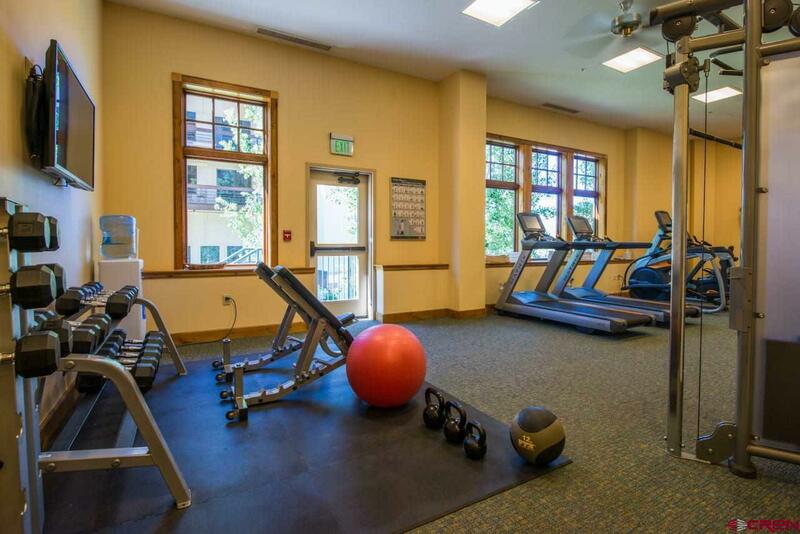 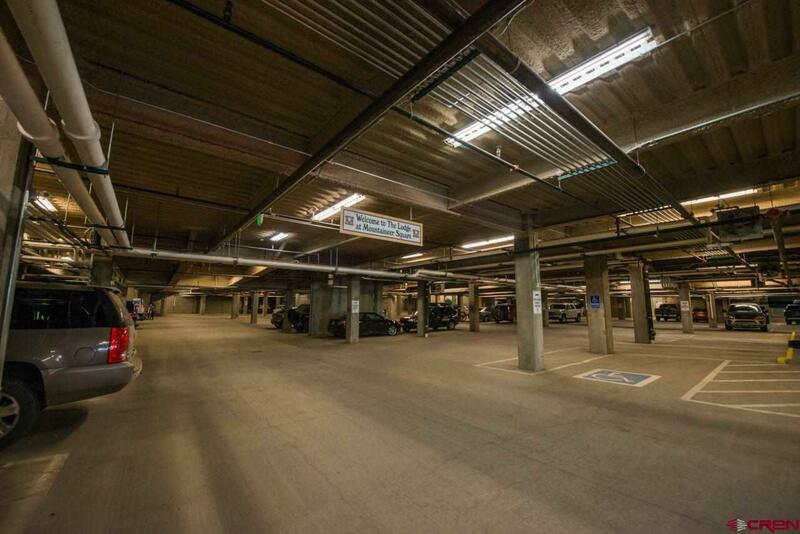 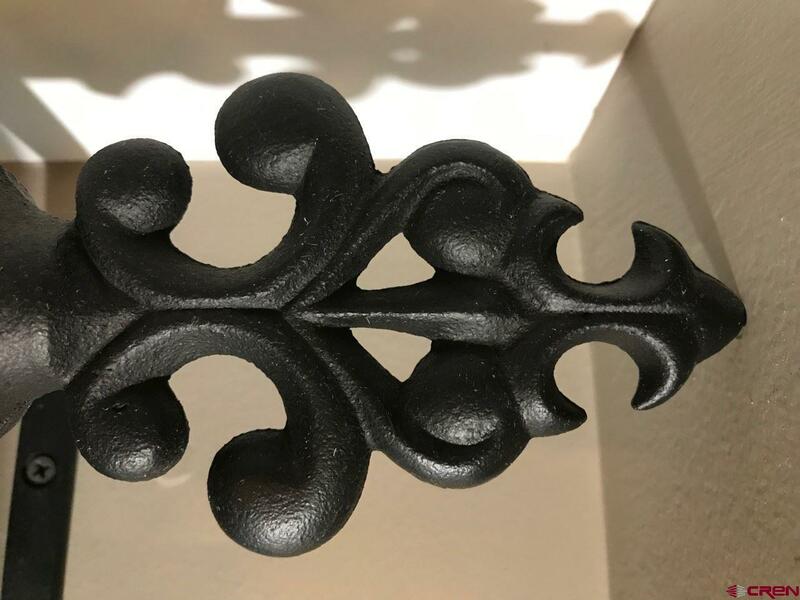 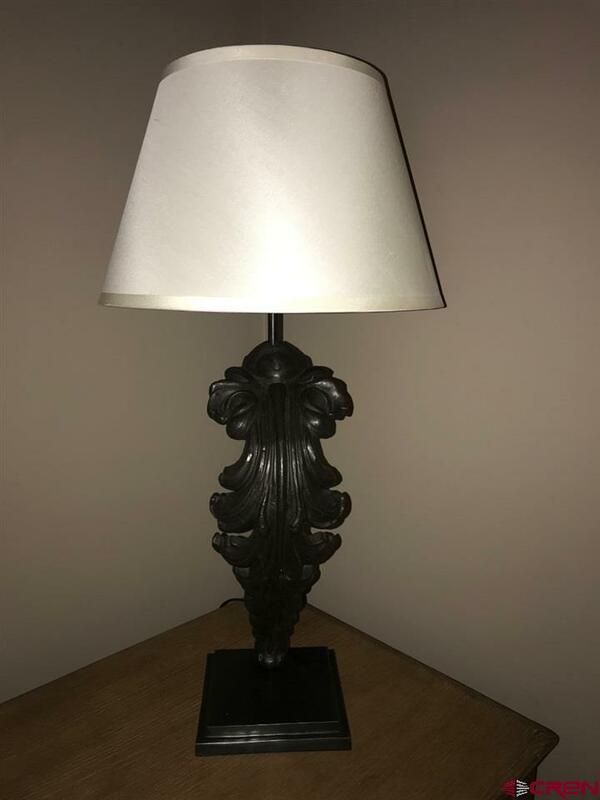 Great reviews thanks to the complex&apos;s many amenities including a full time staff, it&apos;s own Trackers bar, indoor/outdoor pool, sauna, fitness center, ski storage and heated underground parking. 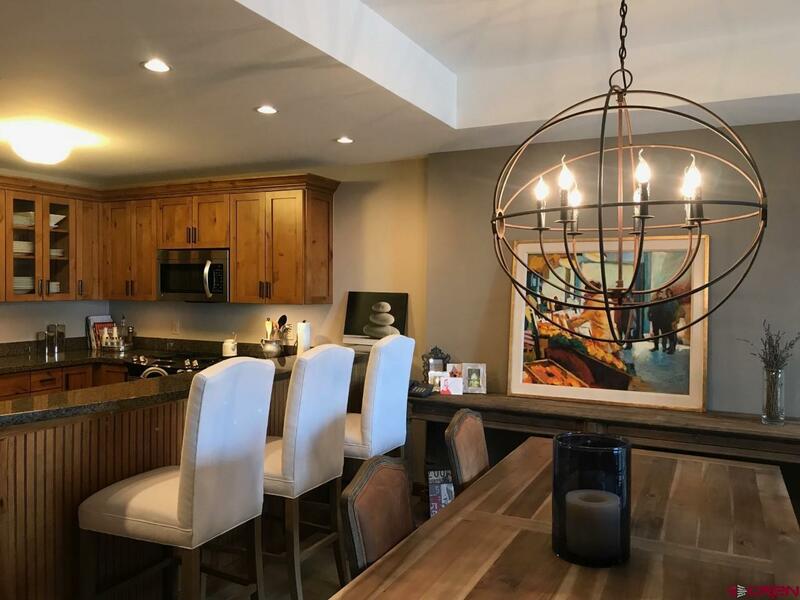 Own a piece of paradise and live the dream!